Unless you’ve been ignoring my e-mails (you know who you are), you’ve almost certainly heard me talk about using how Call Tracking Metrics can influence the way you market your business – especially online. Here’s the thing: Google likes uniformity. They’ll penalize your business and listings if you show different addresses, names, and phone numbers in different places. They don’t like it. And your business will suffer if you do it. But Call Tracking Metrics offers an alternative. Put in very basic terms, Call Tracking Metrics uses a technology called “Dynamic Number Insertion” which takes the phone number that would normally appear on your website (your actual business number) and swap it with a tracking number that’s specific to how the customer got there. See the difference? Now when a customer calls the number I’ve circled, Call Tracking Metrics will note that you’ve gotten a phone call from your Google Organic search results. This works for any online traffic source including Facebook, Yelp, Yahoo, Bing, AdWords, and ChemDry.com. Harris Research saw a lot of value in this service for our franchise owners, so we’ve made some special arrangements with Call Tracking Metrics. 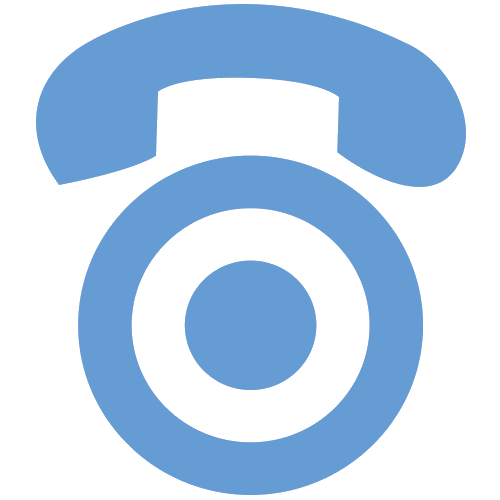 With HRI’s deal, there’s no subscription fee (usually $19/mo), and you save $1 off every local phone number you use. PLUS, your per-minute rate is decreased by about 20%. How Many Numbers Should I Get? That’s really up to you. The idea is to be able to track just about any advertising you do – especially from tricky-to-track sources like Google. I’ve seen franchises use CTM for anything from SEO to ValPak and they love the information they get from the call logs and recordings. I’m a very data-minded person, so I’d buy up a bunch of numbers to use as I like. I can use one for all my e-mail marketing, one for PPC, one for ChemDry.com (or multiple depending on how many listings you have), and one for Yelp. Take a look at how many different marketing/lead sources you have listed in onTrack (or your other software), and figure out which ones are hardest for you to track. Consider acquiring one number for each of those sources. Okay, Scott. How Do I Sign Up? If that was enough to convince you to try Call Tracking Metrics, great. You can click here or on the icon to the right to set up an account through HRI’s Web Marketing Services website. Or you can click on the CTM logo at the top of the screen to get there too. If you’re still not sure about it, click here to schedule a call with me so we can talk about what your franchise’s needs are. 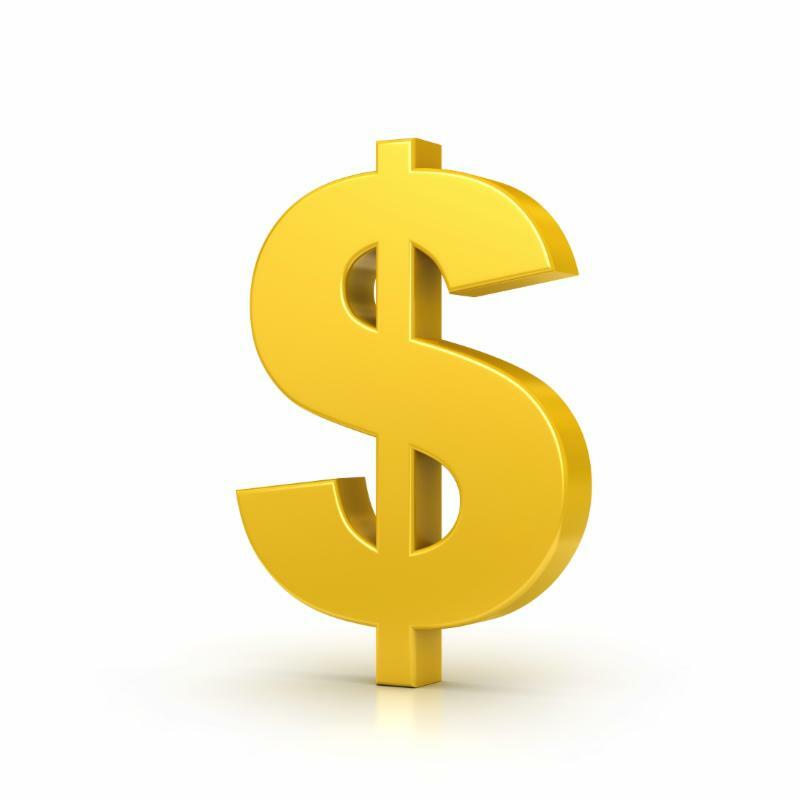 Let’s work on this together to help you spend your marketing money smarter. If you don’t know how much business you’re getting from your marketing sources, you don’t know how well it’s working. As a responsible business owner, you need to know that. Count how many marketing avenues you’re usings. 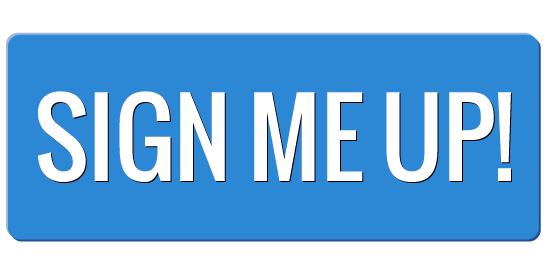 Sign up for a Call Tracking Metrics account. Decide how many sources you want to track, and acquire numbers for each of them. Call Scott to get the numbers working for you. Take control of your social media today and establish a better future for your business. Then register to receive updates about future webinars on digital marketing. With so many opportunities to market your business online, it’s more important than ever to make sure you know which activities are paying off the most. While sometimes it’s hard to do, Harris Research has done some legwork for you to make your job easier. Introducing the “NEW” Call Tracking metrics with HRI. This is certainly not the first time I’ve written about using Call Tracking Metrics. When I first started encouraging franchise owners to use it, the biggest reason was because it gives you insights into how well your marketing was working. They give you tools and programs to analyze where your leads and calls are coming from and how effective you are at booking your jobs. While that’s all still true, it’s even better now. Harris Research has partnered up with Call Tracking Metrics to not only more fully utilize their services, but also to get you all a better price on it. WOW! I highlighted a few that I’d like to emphasize. Not only will Call Tracking Metrics record your calls, but it will also analyze voices looking for specific keywords (“carpet cleaning”, “tile cleaning”, “Google”, etc.) as well as track calls to clicks, and allow you to use numbers for offline marketing. In my professional opinion, the few dollars this will cost you every month is EASILY worthwhile for all the information you get from it. So, what do you need to do to better utilize Call Tracking Metrics? Set up a free account by clicking here. If you already have a paid account, call them and ask to transfer it under the Chem-Dry agency account. Get some tracking numbers. Start with a few for your website for sources from Google Organic, PPC, and Yahoo/Bing. 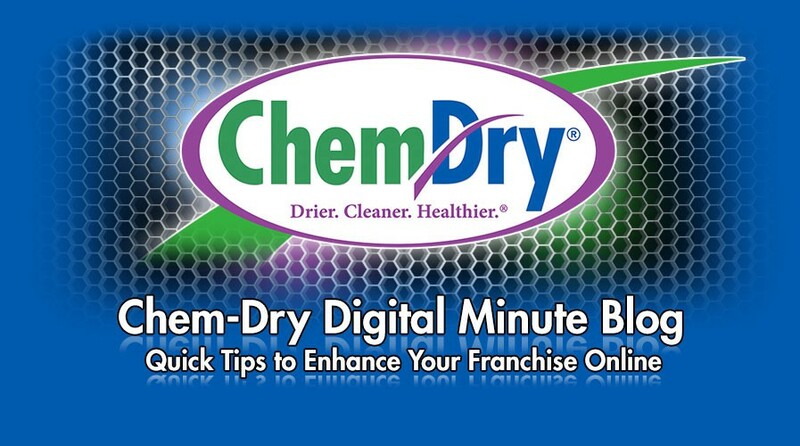 If you have a premium listing on ChemDry.com, get a tracking number and have it installed there so you know when you get a call. If you ever have any questions about how your marketing is performing, reach out to me and we’ll talk about it – whether you’re using a vendor or doing it yourself. A great new innovation and partnership has just been announced between Call Tracking Metrics and Google Adwords. That puts all your call tracking information all in one place. Whether your new customer calls directly from the ad on AdWords, or actually clicks through to your website and calls you will be able to tell in your CTM reports. Talk to your PPC vendor about making these changes TODAY!